CELEBRATING the AFRO-CUBAN CULTURAL ! 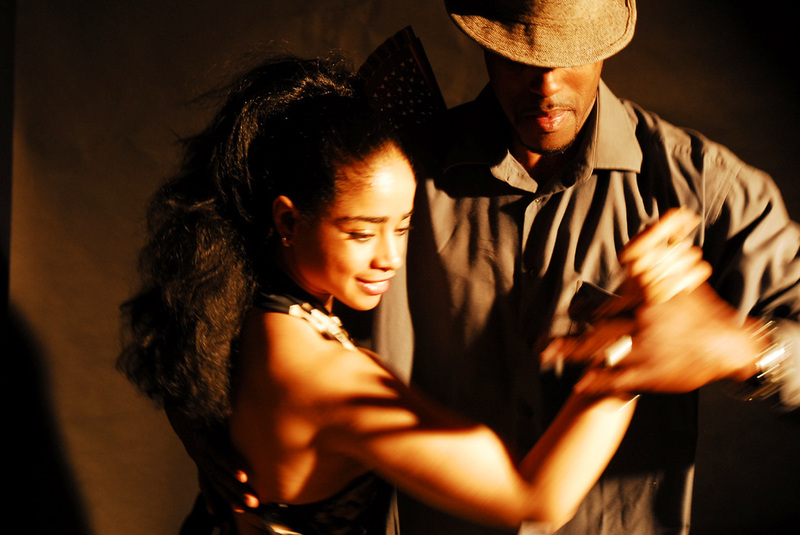 Improve your AFRO-Cuban Dance, Musicality & Knowledge. What is Puro sabor cubano master BOOTCAMP? Puro Sabor Cubano ( Pure Cuban Flavour ) bootcamp are set of dance and or music master-classes with a deeper and more structured , concise information about the rich world of Dance that Cuba has to offer. What CAN YOU EXPECT during the BOOTCAMP ? WHAT WOULD YOU BE LEARNING AT THE PURO SABOR CUBANO BOOTCAMP? What you learnt during the Puro Sabor Cubano master Bootcamp, would depend on the date you select, as workshops are tailored and varies in accordance to the dance style selected and the teachers.